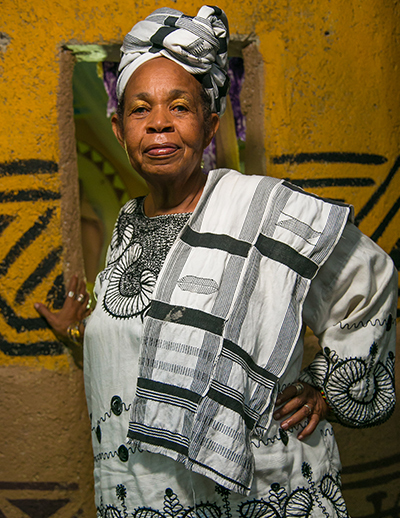 For the past 30 years, Sista P as she is affectionately called has been living in Portland where she has dedicated her time to preserving Jamaica’s traditional culture and heritage, improving literacy, exposing Jamaicans to live on the continent and has attained the status of Cultural Ambassador among her peers. The Nayamka Drummers who were the first Jamaican group to win the coveted World Champion Trophy at the World Championships of the Performing Arts held in Hollywood, California in 2001. Jamaica Tourist Board representative for culture at the Rototom music festival in Italy. Contributor and occasional host of Irie FM’s Running African program.